"Your First Choice in Carpet Cleaning"
Some of our residential carpet cleaning service include standard carpet cleaning, upholstery cleaning, and area rugs. We even do hard surfaces such as tile and garage floors. Here are some of our commercial cleaning options, office buildings, retail stores, doctors offices and more. Have a spot on your carpet and don't know how to remove it? Check out some steps you can take to remove them on your own. Our firm is an owner-operated, family run business in the Erie Pennsylvania area. 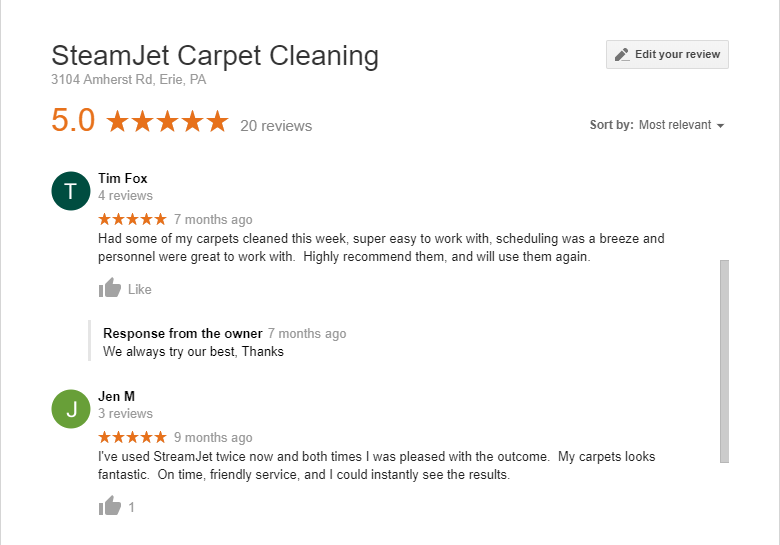 For two decades, SteamJet Carpet Cleaning has provide our customers and the community with the finest carpet cleaning services available today. 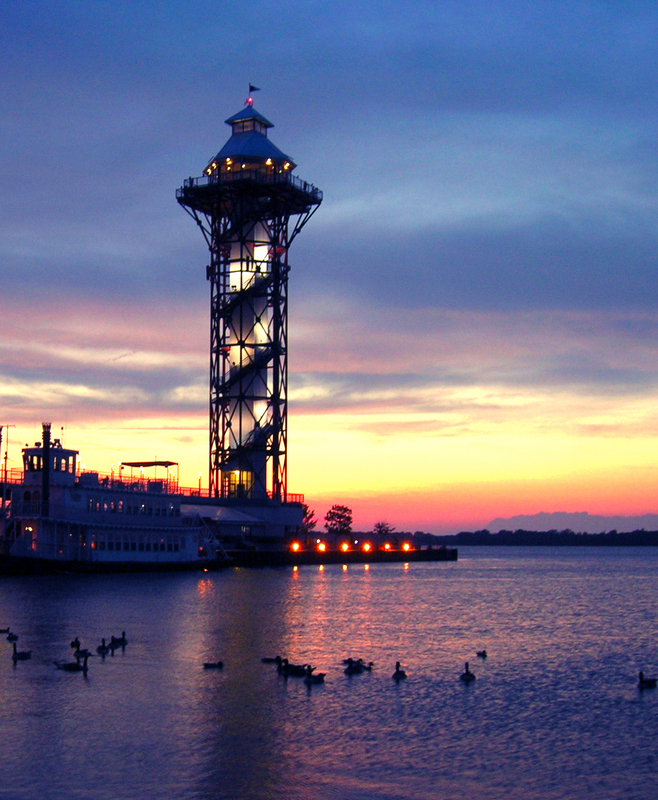 Our services are provided throughout Erie and the surrounding area. SteamJet Carpet Cleaning provides a high quality, cost effective, service to all our residential and commercial clientele a like. We are committed to serving the residents and business in Erie and the surrounding area as we have since our establishment in 1983. 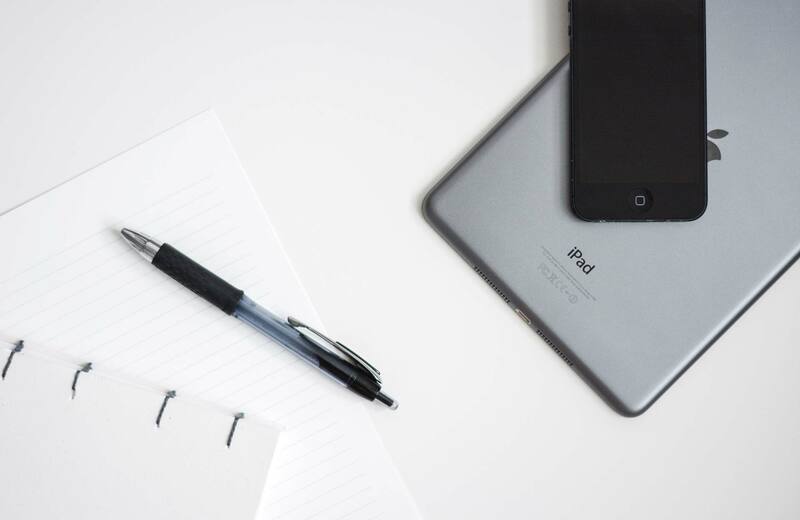 From our commitment to education of our customers, to the sophistication of our cleaning processes, we are determined to provide a service that exceeds our customers expectations. Your satisfaction is of our utmost priority. We are a registered Institute of Inspection and Cleaning Restoration , insured, and are committed to completing each task in a safe and professional manner. We are always here to answer questions for our residential as well as commercial customer alike. Feel free to either give us a call, check on our Frequently Asked Questions page, or even use our convenient Contact Us email form.